Fermented foods are food which have gone through the process of lactofermentation. This is where natural bacteria feed on the sugar and starch, creating lactic acid. As well as preserving the food, fermentation also creates beneficial enzymes, b-vitamins, Omega-3 fatty acids, and various strains of probiotics. 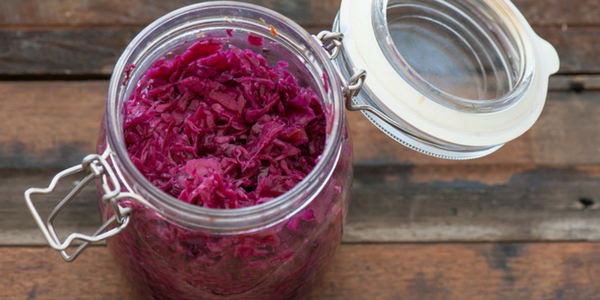 Popular fermented foods include Sauerkraut, Kimchi, Sourdough, Kombucha, Miso, Kefir and Tempeh. Eating and drinking fermented products can introduce good bacteria into your gut, thus improving your digestive system. 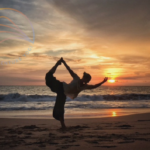 Probiotics are well known for balancing the bacteria in the digestive system, improving immunity and improving overall gut and bowel health. Due to the improved gut health from the probiotics, you are able to absorb more of those all important nutrients from your food. If you’re eating a healthy diet with plenty of fruits and vegetables, you’ll gain even more benefit from this. 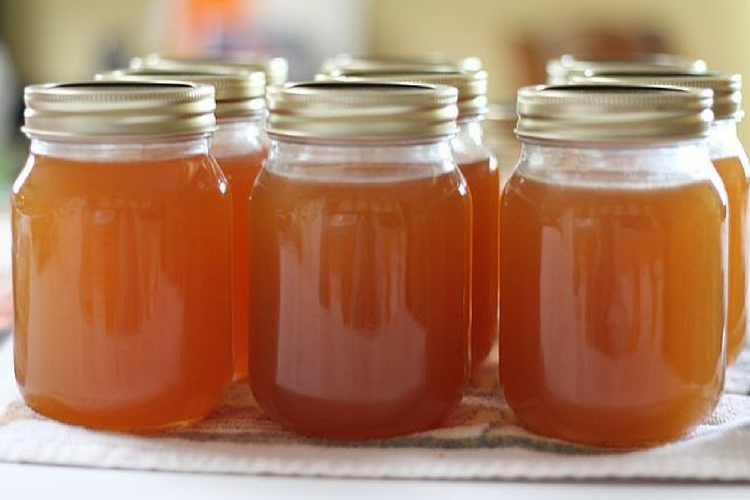 Many healthy foods can be costly, but this is not the case with fermentation. Especially when you take a little extra time to make the foods yourself. Some fermented foods only require salt and veggies, which cost pennies per serving! The lactofermentation that takes place during the fermentation process allows the foods to keep for several months in the fridge, without losing any of the goodness. Sauerkraut, pickles and other vegetables last much longer than their traditionally canned and pickled alternatives. Sauerkraut is one of the best known fermented foods – and it’s super easy to make! This dish, originating from Germany, is made with cabbage. You can use the traditional white cabbage, or for a hot-pink sauerkraut you can use red cabbage! 1) Shred the cabbage and sprinkle with Himalayan Pink salt. 2) With clean hands, knead the cabbage until it creates enough liquid to cover. 3) Stuff the cabbage into the jar, pressing it underneath the liquid. If needed, top up with water. 4) Cover the jar with a tight lid and culture at room temperature for at least 2 weeks. Burp daily to release excess air pressure.